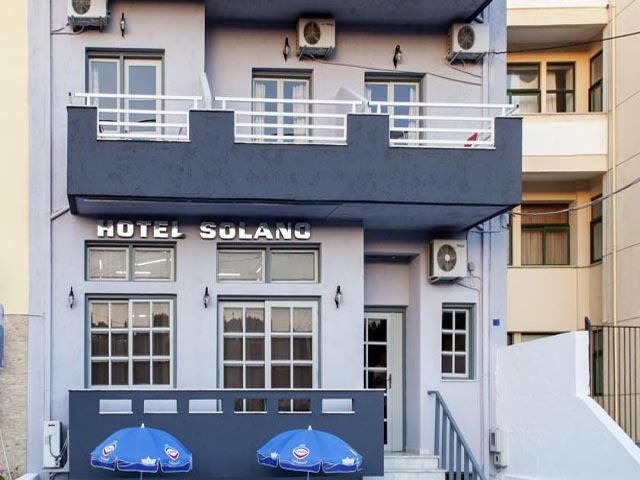 Open June to October . . .. Sonia Mare Apartments is located 200 meters from Hersonissos town center on the island of Crete, Greece. 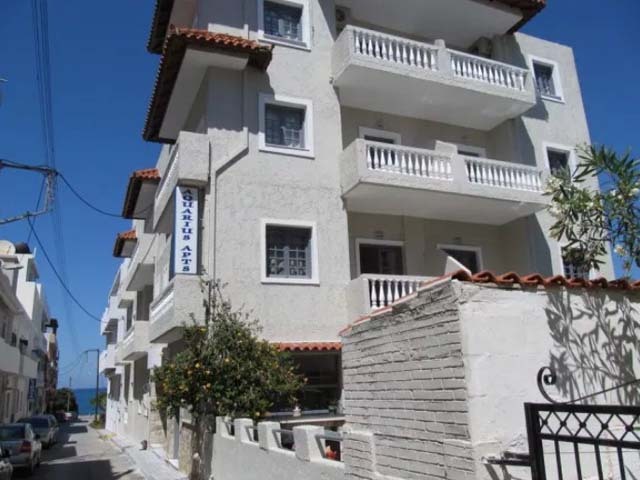 Open May to September ..... Hotel Aspro is an established and well located self catering complex offering a warm welcome to its guests. 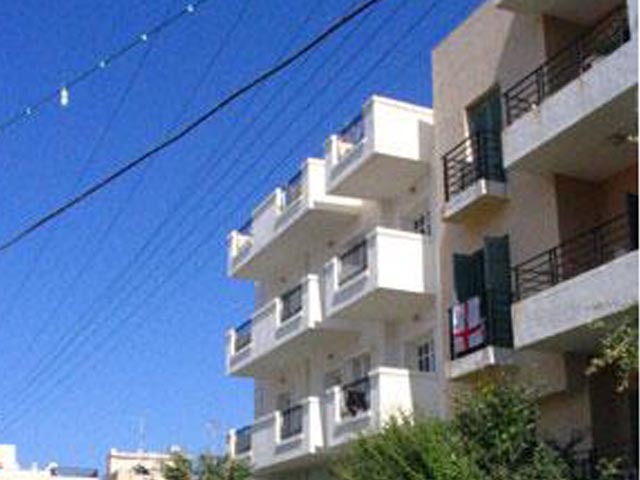 Open June to September ..... Friday Hotel is located in the area of Hersonissos, 150m from the nearest beach. 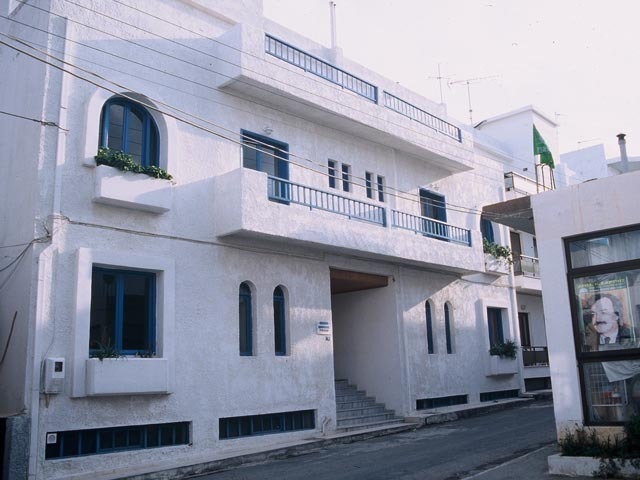 Open May to October...Our Hotel offers warm, friendly and pleasant holidays to those who want to relax and enjoy the Cretan hospitaliti ιn the beautiful scenery of Crete, where guests easily become friends. Open:May to October...The Aquaruis Hotel Apartments and Studios is a great value choice for families and couples alike.